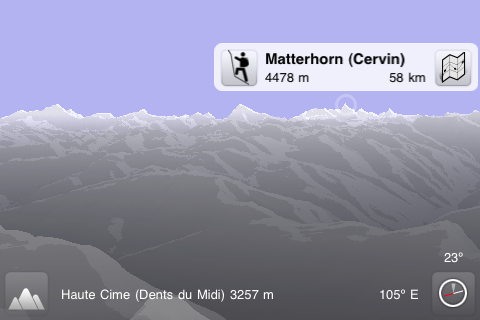 Where is the Eiger? 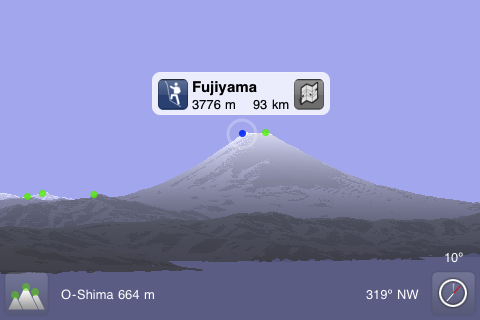 The Fujiyama? What is the name of this mountain? Can we see the Matterhorn? 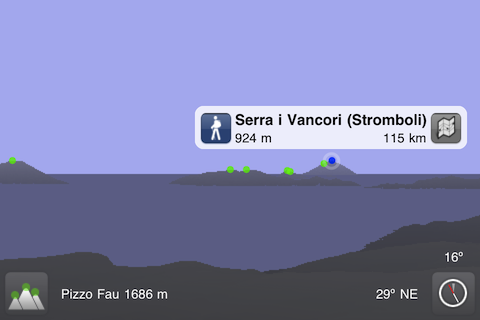 From your location or anywhere in the world Point de Vue synthesizes the landscape and allows you to identify the summits around, as far as 200 km away. No need to hold your phone up in the air in front of the mountain you try to identify. 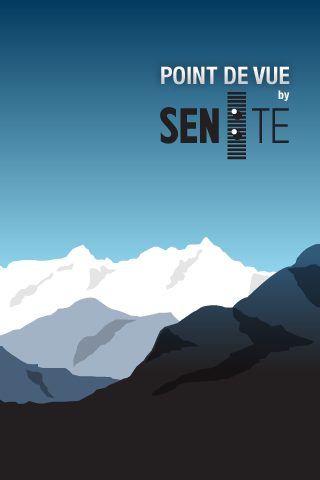 Better than “augmented reality”, Point de Vue’s synthesized reality also shows mountains far in the mist, still works in fog or bad weather, and even from your couch.